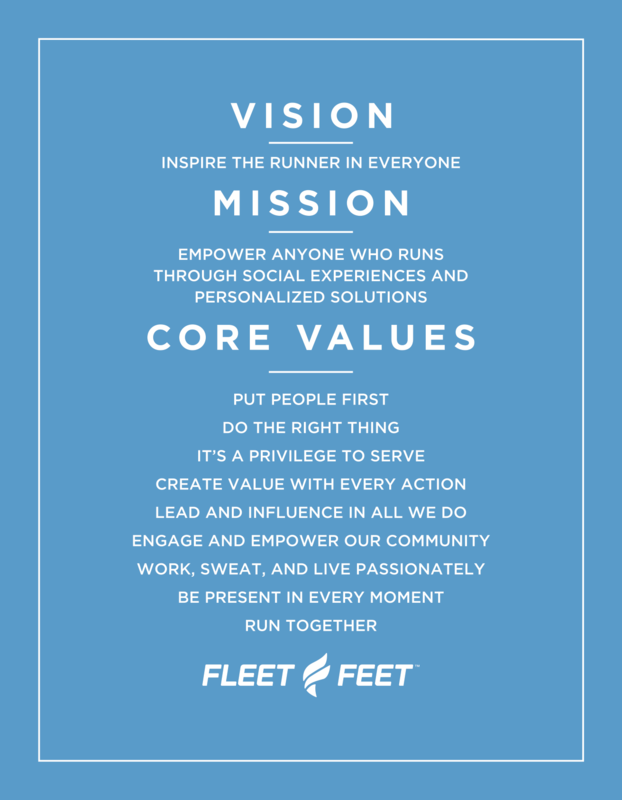 Join the Fleet Feet Mishawaka Running Club! 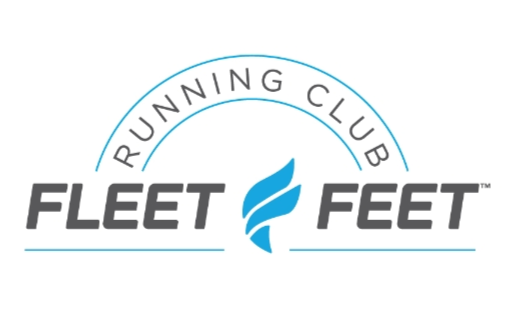 The Fleet Feet Mishawaka Running Club is a great way to get involved in the local running community. You can participate at any level and all abilities and paces are more than welcome! Join us for one of our free social runs, a paid training program, or really elevate your training with one-on-one coaching from our RRCA Certified Coach, Joe Fitzhugh. The possibilities are endless when we run together!